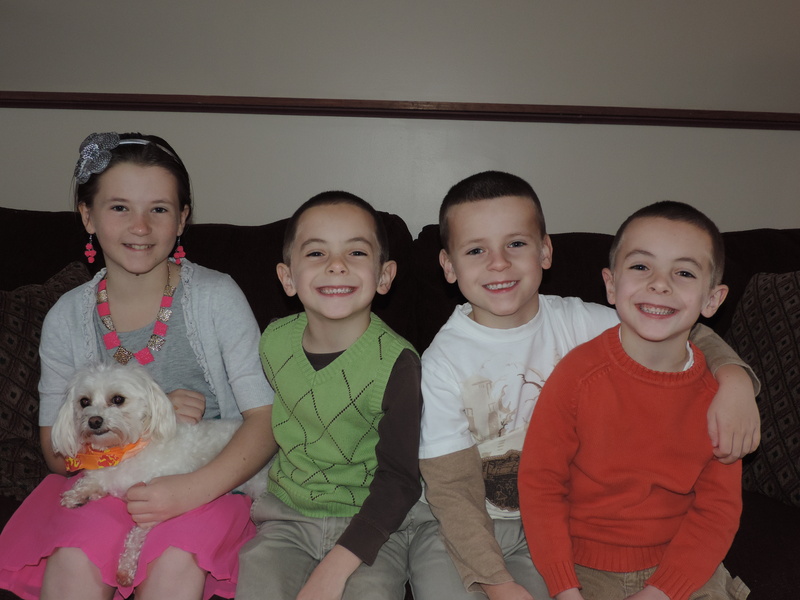 Alex is just like any other 6-year-old: He attends kindergarten, plays soccer and baseball, enjoys riding his bike, and often can be found outside running around with his triplet brothers and older sister. But Alex isn’t like other 6-year-olds. He suffers from chronic kidney disease. Alex was born with one kidney, his left. As identical twins, he and brother Matthew split a pair of kidneys — Matthew has only the right kidney — a rare occurrence that doctors term a mirror anomaly. Almost immediately after birth, Alex was diagnosed with a valve that blocked his ureter, which was damaging his solitary kidney. Because he and his brothers were born seven weeks premature, he was too little to have corrective surgery. So at 8 days old, he had surgery to circumvent the problem, then had surgery at 9 months old to remove the valve. Still, doctors informed us his kidney likely would never operate at full function and that, if his condition worsened, he could face the possibility of dialysis or transplantation later in life. His chronic kidney disease is magnified by an issue with his bladder, discovered last year. While we have faith in his doctors and are encouraged by his treatments, we pray every day that his condition improves. At stage 3 kidney disease, he has no symptoms yet, and he’s the toughest person in the house. Shortly after the boys’ birth, we had hoped to get involved with the National Kidney Foundation. We felt powerless to improve Alex’s condition, so we wanted to do anything we could to contribute to the search for a cure. But like most parents, we quickly became overwhelmed — times three! 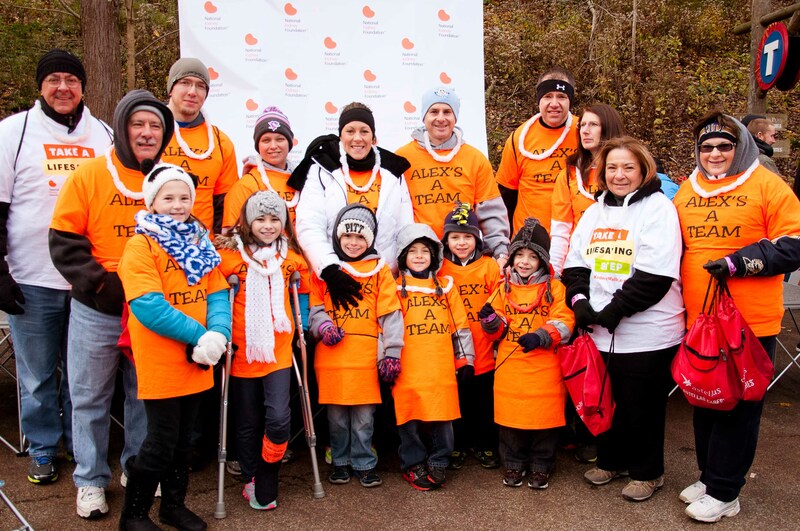 Finally, last year, we signed up for the Pittsburgh Kidney Walk. We were taken aback by the outpouring of support Alex received. That, coupled with the incredible people at the NKF Greater Alleghenies chapter such as Erin, Melissa and Jade, only strengthened our resolved to remain deeply committed to the cause. Since then, we have been fortunate enough to be invited to the Pittsburgh gala fundraiser and address the local board. In such a short period, we have met incredible people and have renewed hope for Alex. Alex just recently had his check-ups with his nephrologist and urologist, and doctors remain optimistic about his progress. Just in time, too. Alex’s soccer and baseball teams start play this week.